Queensland doctors are calling for a controlled pill-testing trial, following the worst season for drug-related deaths at music festivals. Australian Medical Association (AMA) Queensland President Dr Dilip Dhupelia said urgent action was required, after six young people died from drugs taken during music festivals this summer. “Any death or serious harm caused by taking a pill at a music festival or other event is too many”, Dr Dhupelia said. “We need to have a look at a raft of solutions in terms of dealing with these issues and a pill-testing trial should be considered as part of a wider harm minimisation strategy for festivals. “AMA Queensland supports a controlled, holistic approach to minimising harm and stopping deaths amongst young and unsuspecting drug users. “This could include robust medically-supervised pill testing trials where the latest lab testing technology is used and the results are compared with international evidence. 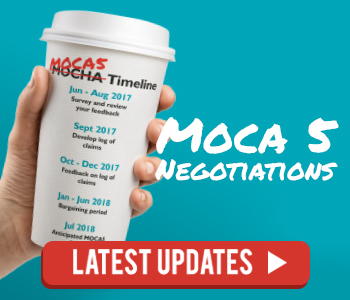 “Any trial would also need the support and involvement of the regulatory and clinical authorities and the testing kits would need the consensus support of chemical pathologists,” he said. 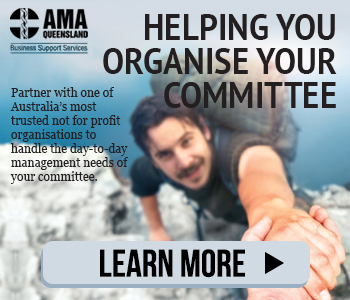 AMA Queensland Councillor and Addiction Medicine Specialist Dr Jim Finn said the best way to ensure that a pill testing regime provided accurate results was to invest in research and use sophisticated technologies rather than more basic tests. “While pill testing can provide important information about which drugs are in a pill, it cannot tell an individual how a drug will affect them. This may vary based on individual differences, gender, age, weight, other substances consumed and the dose taken. Pill testing cannot declare a pill absolutely safe and the safest option remains not to take illicit drugs” said Dr Finn. 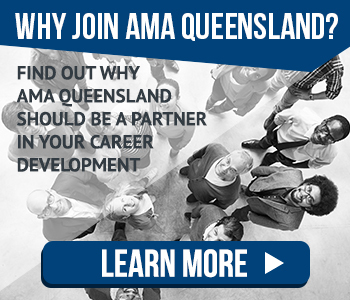 AMA Queensland believes any pill testing trial would need to be held in conjunction with a wider strategy aimed at reducing supply and demand, minimizing harm and educating drug users on the risks of taking illicit substances. “We cannot rely on law enforcement alone to solve this issue. Education and access to rehabilitation need to be part of the solution as well. “Every effort must be made to increase education programs and services, which may occur at festivals,” said Dr Finn.